The April Fool's jokes are not funny enough to attract the other one. 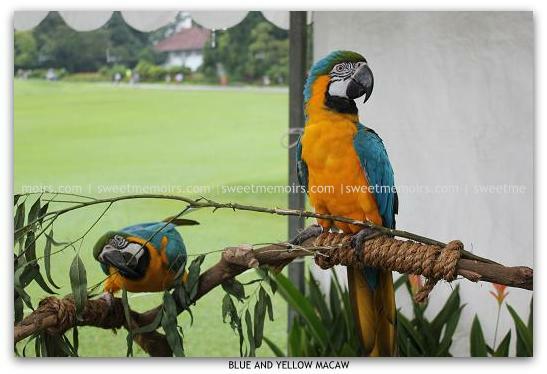 Very exotic and beautiful birds. Great shot of a lovely bird with lovely colours! Lovely colours and the macaw's beak looks very strong. That would be quite a commitment caring for a bird like this. Very interesting information!